Who does not know Coca-Cola? Almost everyone in this world would know this company of soft drinks. After 125 years triumphant with producing legendary drinks, now Coca-Cola has launched its first alcoholic drink in Japan. Drinks that are named Lemon-Do goes on sale to the market since Monday, May 28, 2018. Coca-Cola Japan President, Jorge Garduno, said the experiment is unique in the business history of 125 years of Coca-Cola. "Although the US company was involved in the wine business in the 1970s, it was a" unique "experiment in the company's 125-year history," Jorge told AFP from The Japan Times. This drink there are three variants that contain three, five and seven percent alcohol. 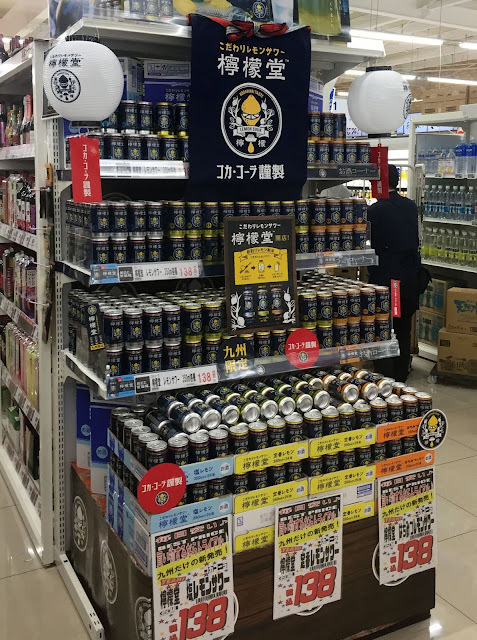 For now, this drink is only available in the Kyushu region, and it sells for 150 yen with 350 milliliters. Meanwhile, a spokesman for Coca-Cola Japan, Masaki Iida stated that this is a pilot project for a region that has a large enough market. He refused to reveal the ingredients in the drink because the recipe was kept secret, as did the company's typical drink. 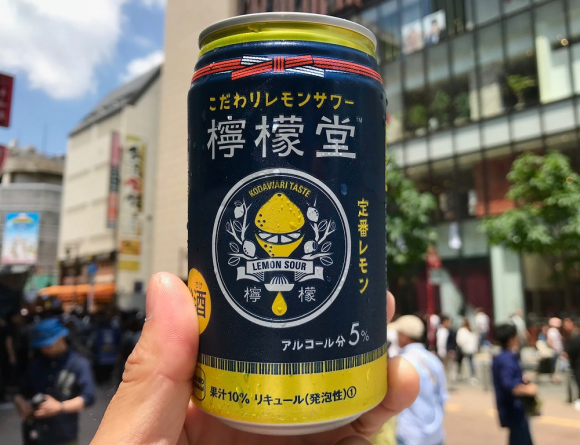 Lemon-Do itself is inspired by Japanese chuhai sparkling beverages, which contain shochu or vodka alcoholic beverages with a variety of fruit flavors such as grapes, strawberries, kiwis, white peaches and so on. Chuhai itself is a fairly popular drink in the izakaya, especially among women. For now, this new product from Coca-Cola is not planned to be marketed more widely abroad Sakura it.